The NEW C64 Mini is coming to North American retail stores on October 9, 2018. THEC64 Mini, a 50% replica of the of the world’s bestselling home computer that launched in 1982, comes pre-loaded with 64 classic games and THEC64 Joystick. 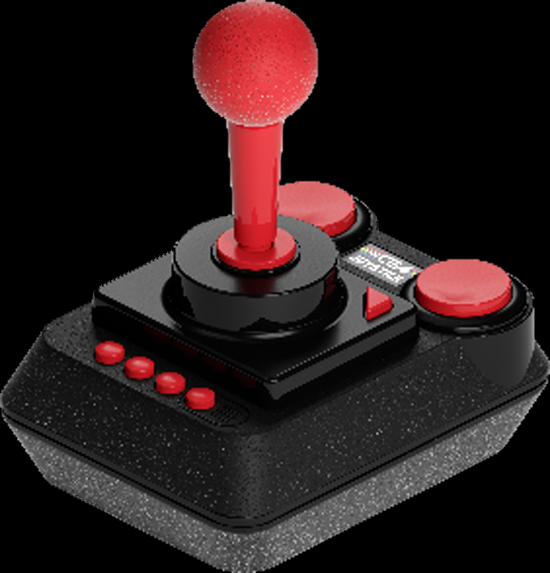 Originally designed with fans of the original machine in mind, THEC64 Mini is also attractive to kids and families thanks to its simple plug and play action. 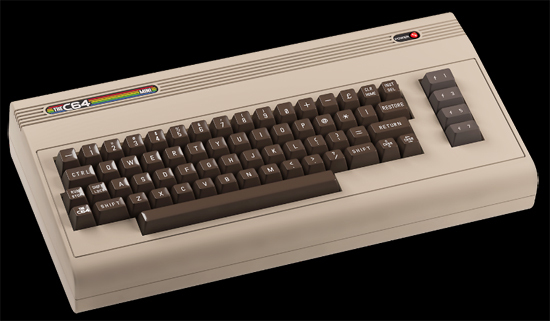 Aspiring gamers of yesteryear can revisit the past and program their own games – just add a keyboard, and THEC64 Mini becomes a fully functional home computer complete with C64 BASIC. Customised Visuals: The unit features high definition output at 720p and 60Hz via HDMI, 4:3 ratio, US/Europe display mode options, and a CRT filter for that classic look. Always Optimised: THEC64 Mini supports software updates via USB flash drive so players have continued access to improved and enhanced programming. No need for a time machine to hop back to 1982 – with THEC64 Mini, relive the past with the latest home computer that hit the scene over thirty years ago. Out went the silent black and white experience and in came 64KB of RAM, color graphics, and synthesizer sound. 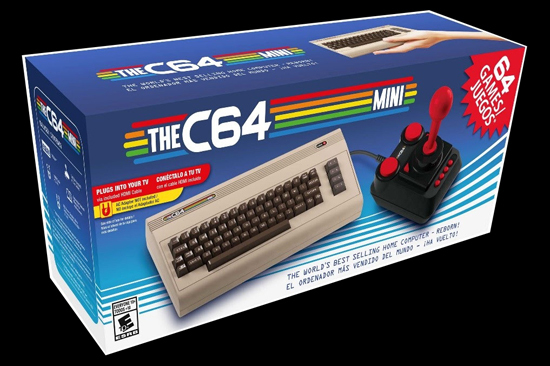 Roll forward 36 years and kick nostalgia into overdrive with the release of THEC64 MINI. A tiny but perfectly formed officially licensed 50% scale replica of this much loved machine. Featuring high-definition output via HDMI, a classic style joystick and 64 built-in games including Boulder Dash, Summer Games II, Impossible Mission II, and many more.